As the world becomes increasingly reliant on technology, some businesses are putting all their eggs in the digital basket. You’ve probably heard the phrase ‘print is dead’, when in reality, it’s evolving faster than ever. Print can work hand in hand with digital to not only complement it, but enhance it too, meaning as much as the print dooms-dayers want or predict, print isn’t going anywhere. It will continue to be an important and effective marketing tool for a long time. Print has always been about the physical experience and sometimes, is simply the best thing for the job. Most people prefer the physical experience of flicking through a print catalogue or brochure for example, rather than a digital version. The other great thing about print is that it often sticks around for a while, whether on a coffee table at home or in an office meeting room… it gives people the opportunity to relax and dip in at their leisure, enjoying that unbeatable fresh print smell as they flick between the pages. 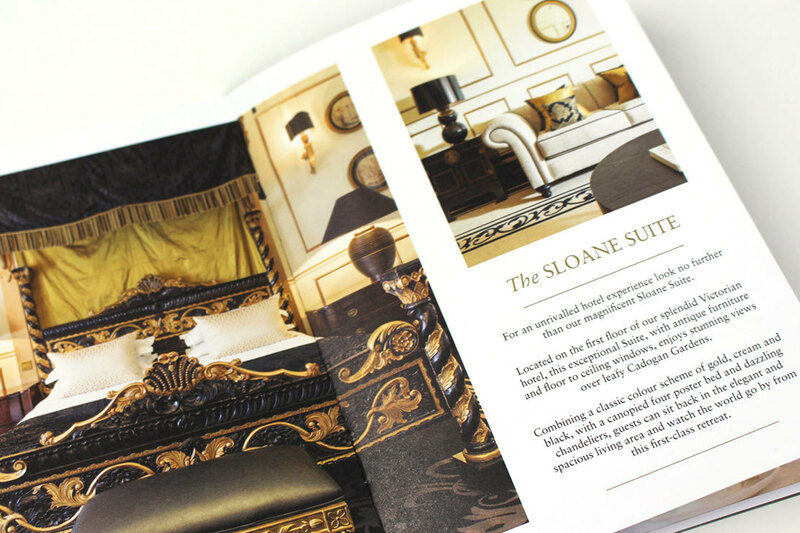 On the back of the print experience, many use the power of personalised print to make their customers feel valued. This technique can be applied to a variety of print products to create something unique for the audience, but of course relies on pre-existing customer knowledge to be successful. Most people are familiar with being targeted online with sponsored adverts or content based on their online behaviour, but many recognise that personalised print takes a lot more thought and preparation. Not only this, but it’s proven that engagement, response and conversion rates are higher when customisation is used, in both print and digital marketing. With many choosing to reduce their use of print, arguably now is the time to embrace it! It’s quick and easy to be present online, but also overcrowded. Offline opportunities mean competition is reduced and audiences more targeted, because unlike digital content and ads, print comes with spacial limitations, often requires quality content control and budget - all of which assist the credibility of print in comparison to something published online. It’s important to experiment with the latest tools and technology to keep your print evolving. The more creative the print, the more people are likely to pay attention. There’s no time like the present to start thinking about how you can use print to really wow your audience. If you need a hand producing unique print, give us a call on 01392 202320, or email hello@ashleyhouse.co.uk and we’ll be happy to help!